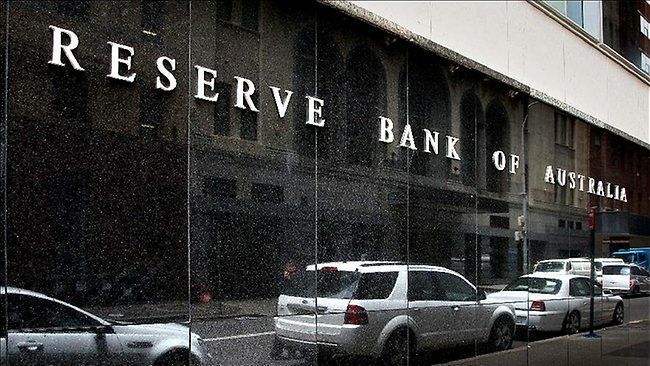 The Reserve Bank will keep a close watch on the economy in the coming months to assess whether more interest rate cuts are needed, as economic growth and business investment remains sluggish. 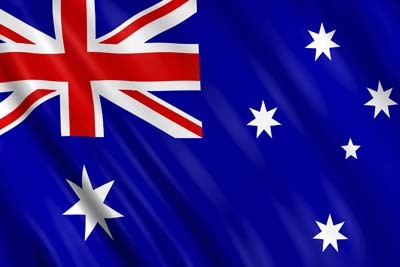 The RBA cut the cash rate to a historic low of two per cent in May, before leaving rates on hold at its June 2 meeting. In the minutes of that meeting, released on Tuesday, the bank said its board had determined “it was appropriate to leave the cash rate unchanged and to assess information on economic and financial conditions as it become available”. “These data would inform the board’s assessment of the state of the economy and the outlook and hence whether the current stance of policy would most effectively foster sustainable growth and inflation,” the RBA said. It said monetary policy should be “accommodative” in the context of the current domestic and international economic environment. This fits with comments made by RBA governor Glenn Stevens last week that the central bank was open to further move on rates, if necessary. In the minutes, the central bank pointed to “output growth” as a key area of concern impacting monetary policy, saying it was expected to continue below trend until late 2016.